This award is for the design of a building that exceeds normal architectural standards and makes a substantional contribution to the local environment. 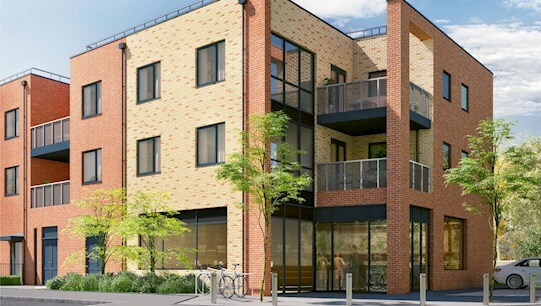 Designed with a crisp, clean Scandinavian feel, with steep gables, generously proportioned upright windows and weatherboarding, The Reserve in Waltham Cross, Hertfordshire, is an exciting development which has its own distinctive appearance and character that gives an elegant, modern twist to the town’s architecture. Offering an extensive collection of 90 three, four and five bedroom houses with 10 different house types, the development is surrounded by beautifully landscaped green spaces and enjoys a fantastic location. Within a short walk of the town centre and train station, direct connections to London Liverpool Street take under 30 minutes. 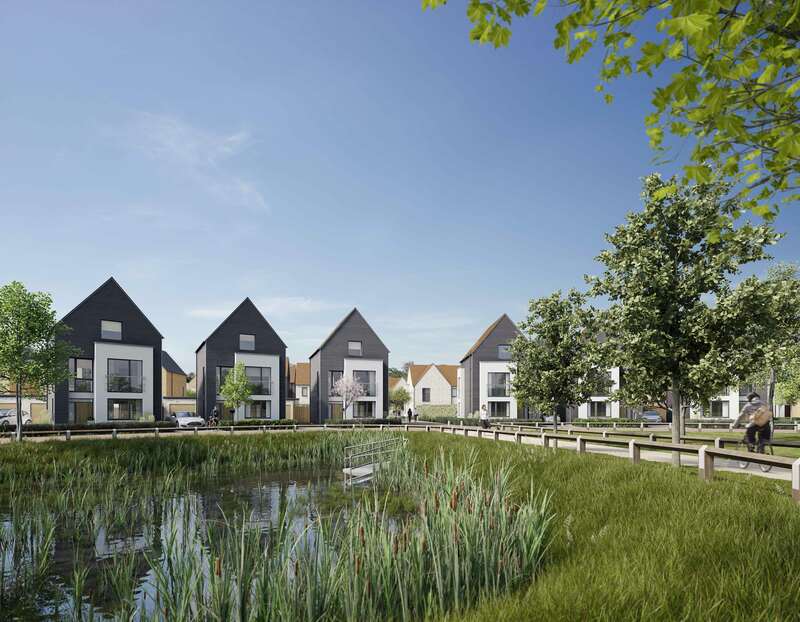 Adjacent to the 10,000-acre Lea Valley Regional Park, the development offers a stunning environment for residents and the wider community to enjoy, with features such as wetland areas including ponds and swales. These also create both a sustainable urban drainage system and a diverse range of habitats to encourage biodiversity and help wildlife to flourish. 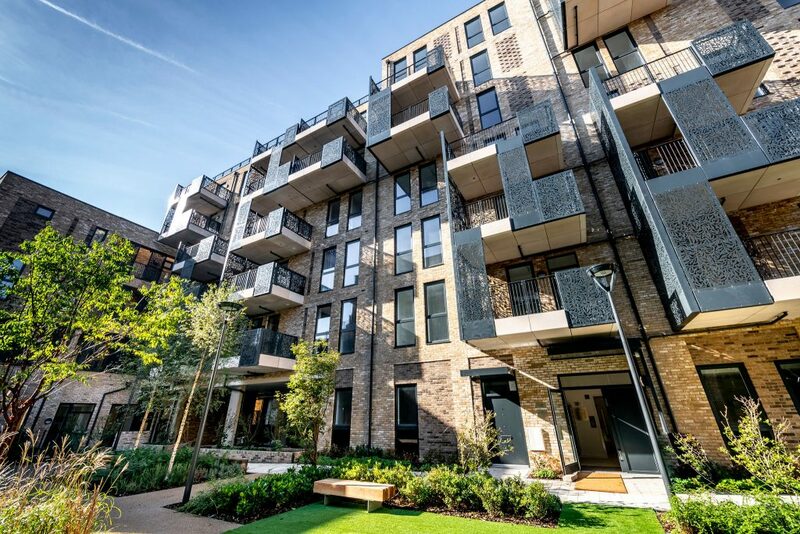 Located on the cusp of Zone 1 and moments from Elephant & Castle, The Levers comprises 55 high-quality one, two and three bedroom homes for shared ownership, affordable rent and private sale with Help to Buy. Uniquely designed to be inclusive for all tenures, with shared communal space and entrances, residents also benefit from the same high-quality specification, with engineered oak flooring throughout the living areas, integrated kitchen appliances and modern bathroom suites; offering homes that are the perfect place to entertain or unwind.